Bio: Coizie Bettinger’s father was an artist - she still has a sketchbook in which she and her father both painted versions of Cape Cod lighthouses. Coizie majored in biology, took a graduate degree in Family Support and Education and directed adoption programs in Vermont, while never giving up on her painting. Moving to the Pacific Northwest, and discovering pastels gave her new impetus. Coizie has taken classes from some prominent pastellists; her work has been hung in juried shows, and is collected through the U.S from Maine to Alaska. 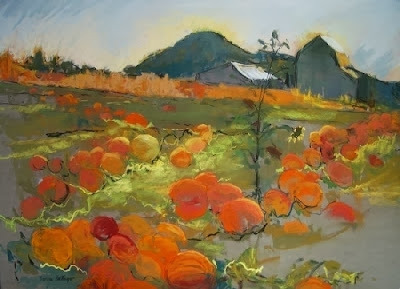 Coizie is a member of the Northwest Pastel Society and is represented by River Gallery, Mount Vernon, and Scott Milo, Anacortes, both in Washington State. Navigation: A FineArtStudioOnline website with a very clean, uncluttered feel to it.